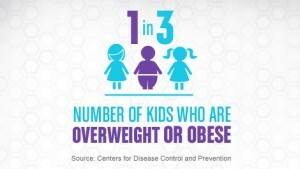 In the US today, 33% of all children and teens, or one out of every three children, are overweight or obese. While overweight is a cause for awareness, obesity, with its potential health implications, is cause for concern. 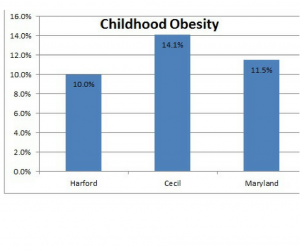 In Harford County, 10.7% of our young people are obese (BMI>= 30). 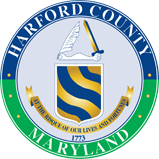 Even more concerning, is that fact that while the State rate for youth obesity is improving, the rate in Harford County is actually worsening. So, why is childhood obesity a concern? Well according to the Centers for Disease Control (CDC) obese youth are more likely to have risk factors for cardiovascular disease, such as high cholesterol, high blood pressure, prediabetes, as well as have higher risk for bone and joint problems, sleep apnea, and social and psychological problems such as stigmatization and poor self-esteem. Long term, children and adolescents who are obese are likely to be obese as adults and are therefore more at risk for adult health problems such as heart disease, type 2 diabetes, stroke, several types of cancer, and osteoarthritis. Overweight and obesity are also associated with increased risk for many types of cancer, including cancer of the breast, colon, endometrium, esophagus, kidney, pancreas, gall bladder, thyroid, ovary, cervix, and prostate, as well as multiple myeloma and Hodgkin’s lymphoma. The best news though, is that through early interventions such as access to healthy food, increased physical activity, and more walkable/bikeable communities, these health risks can be remedied.